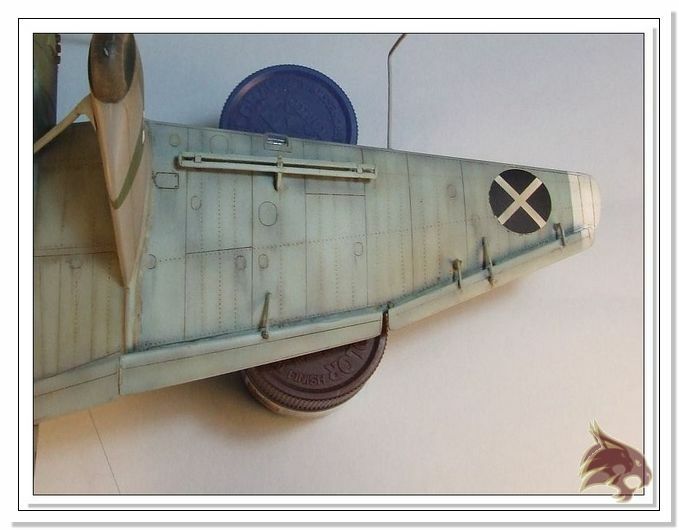 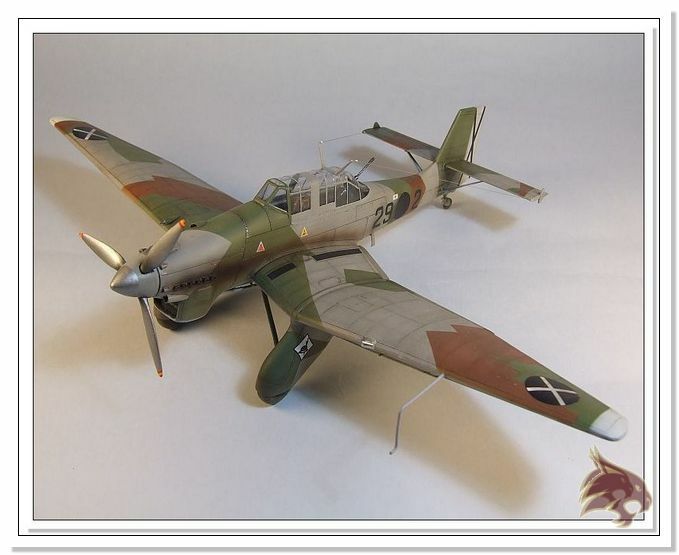 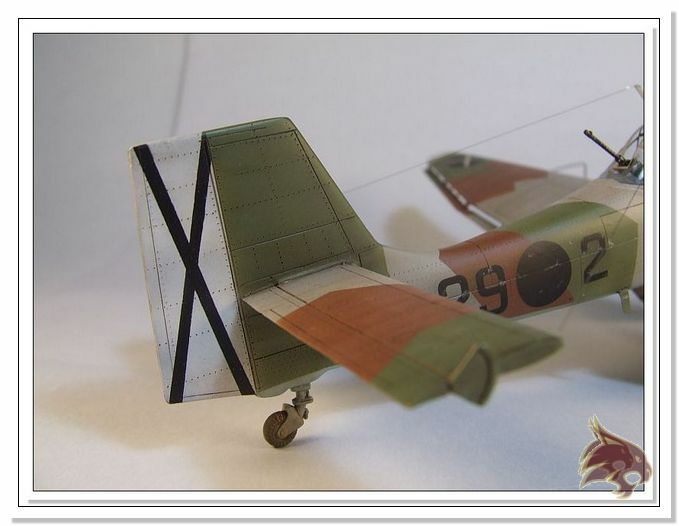 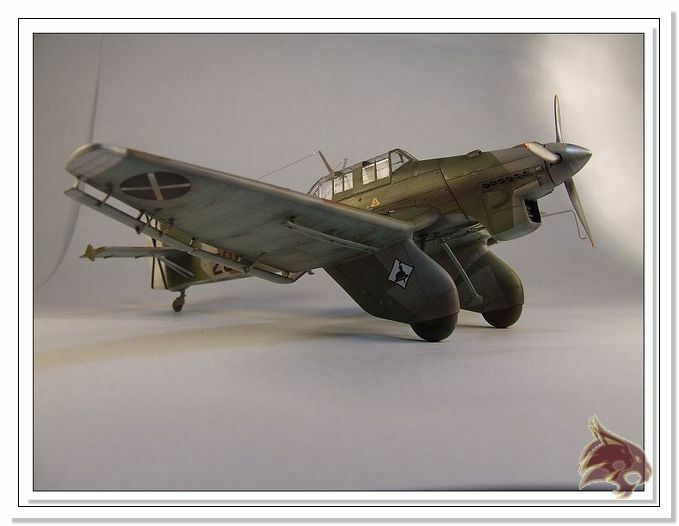 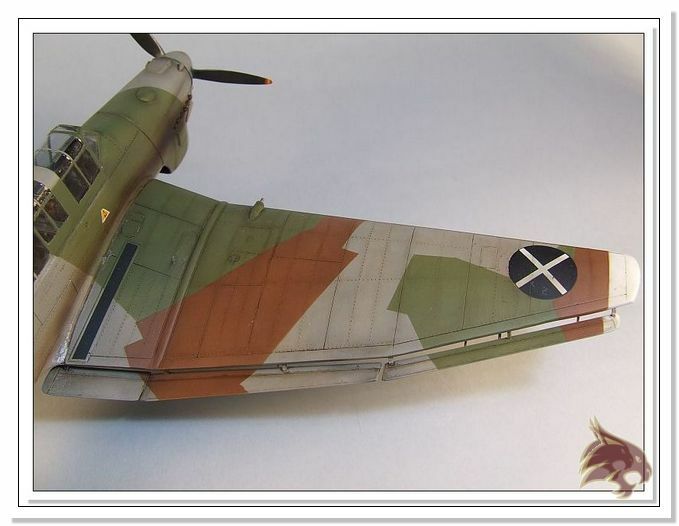 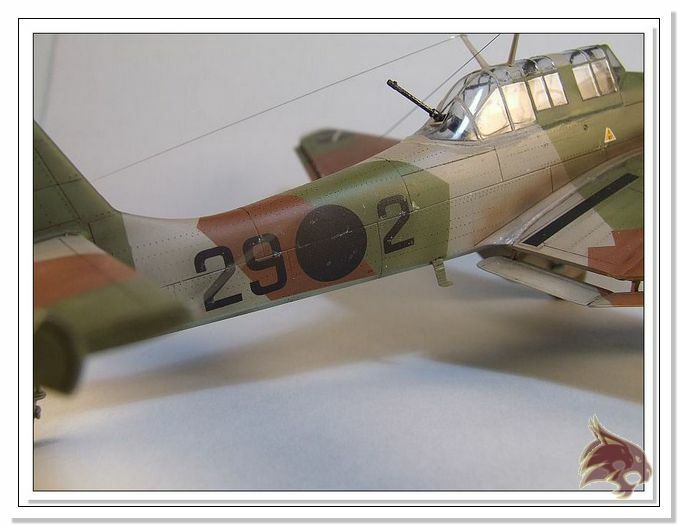 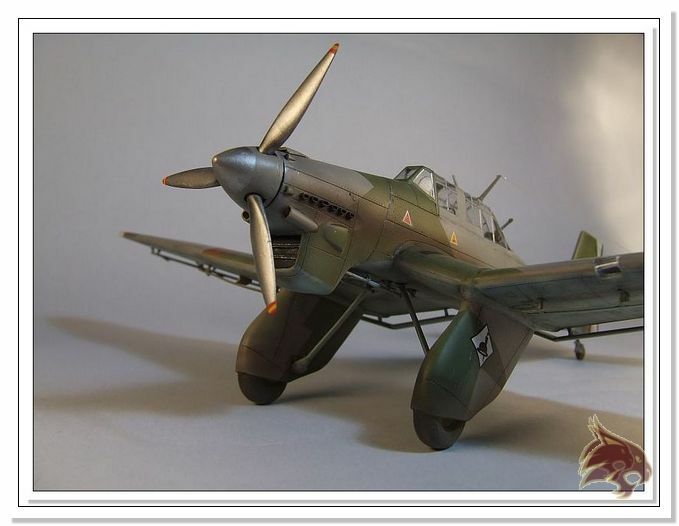 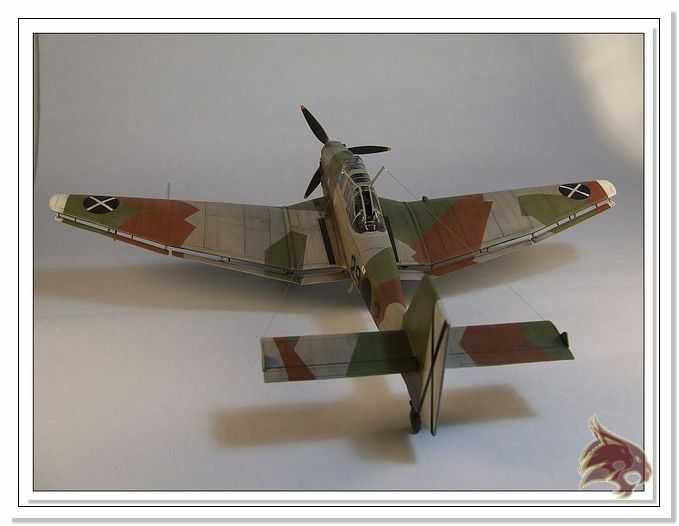 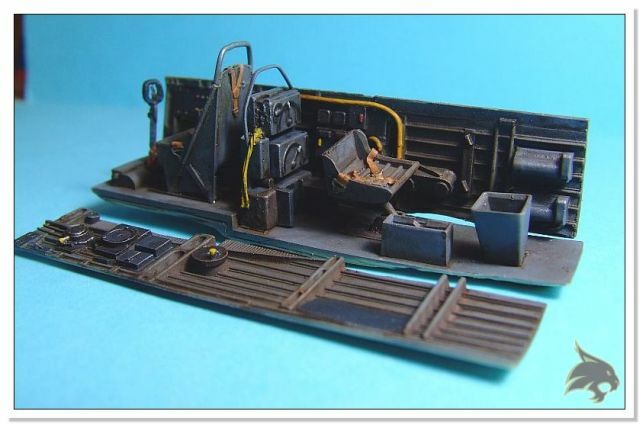 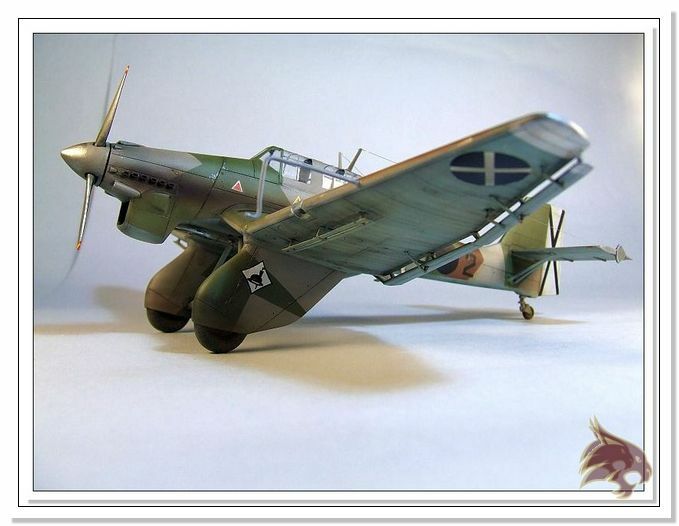 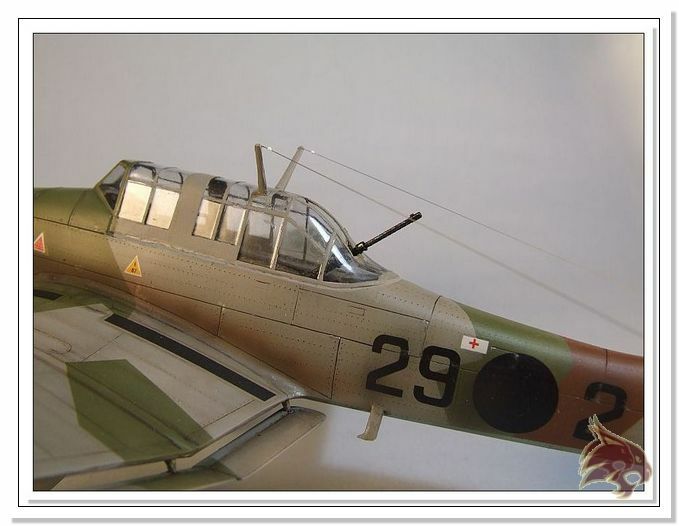 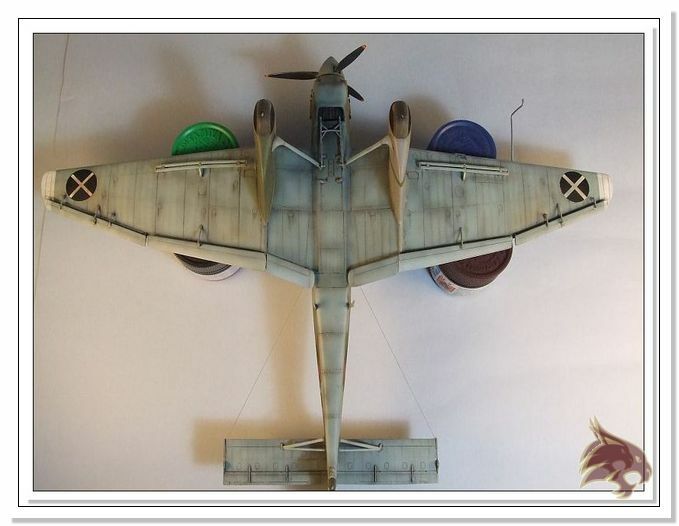 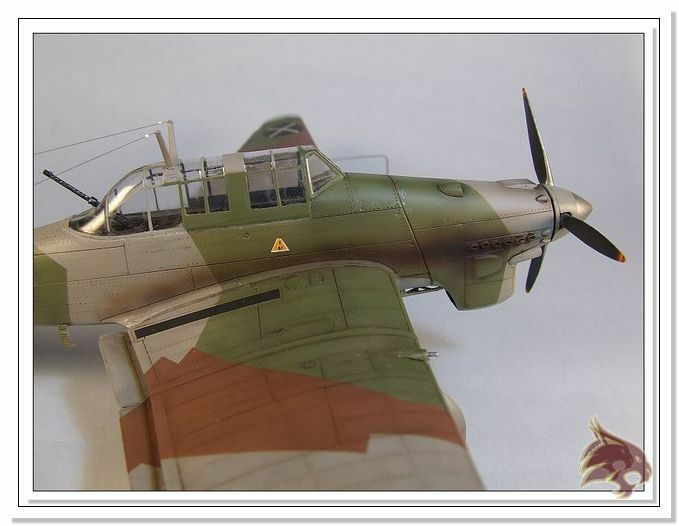 Here is my 1/48 scale Special Hobby Junkers 87A Anton de la Guerra civil Española. 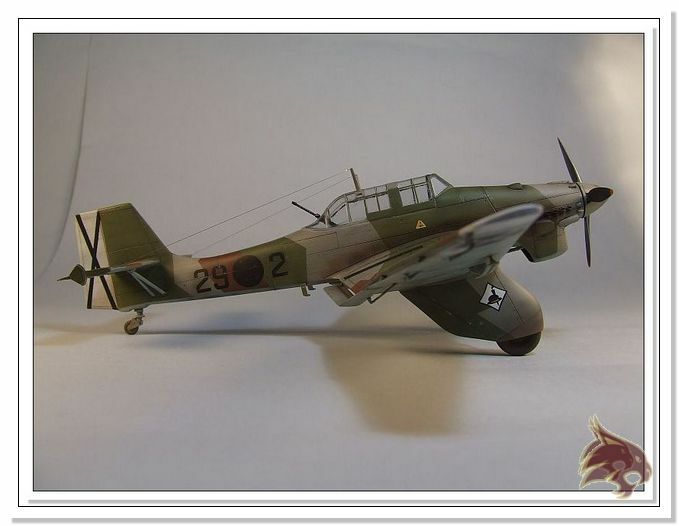 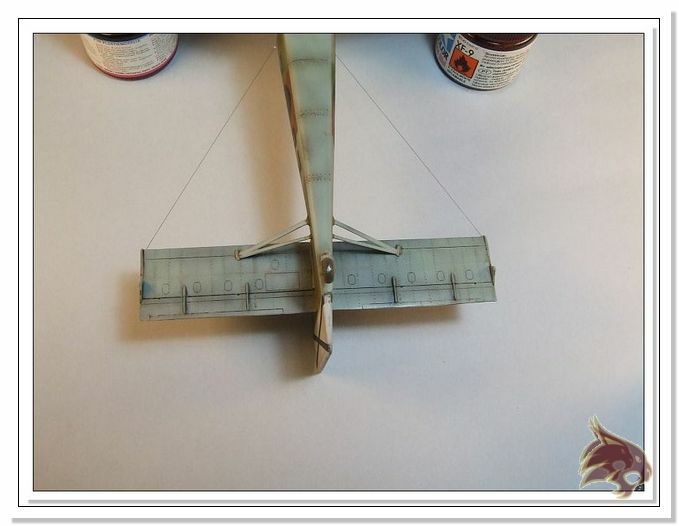 It is a not an ideal kit for beginners, has a few problems with the wings and needs a good doses of putty, sandpaper and patience. 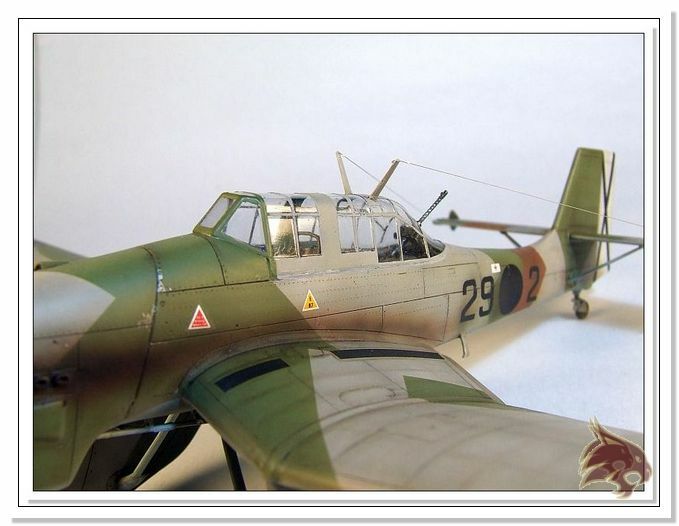 In spite of this, I very much enjoyed building the kit. 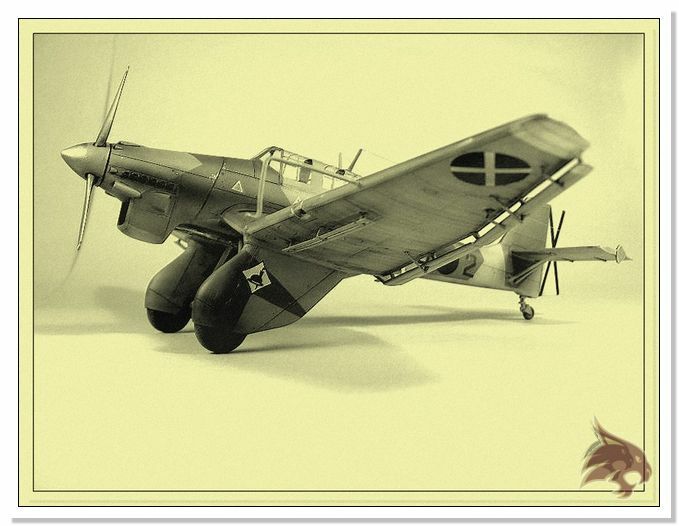 This version was called "Anton" or "Trousers" in the Spanish Civil War. 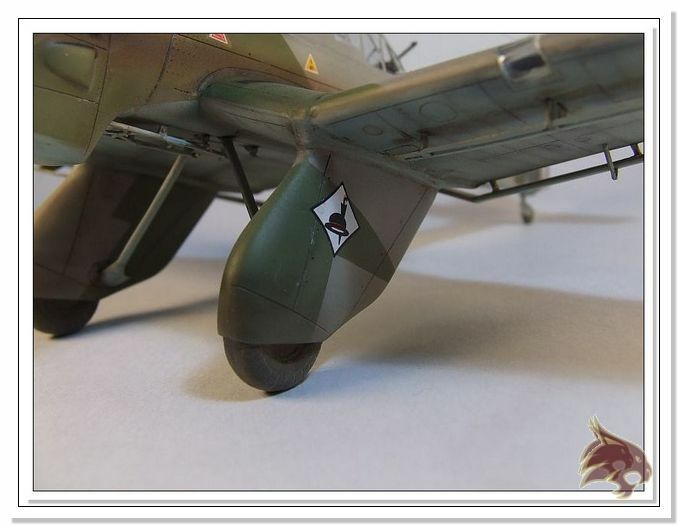 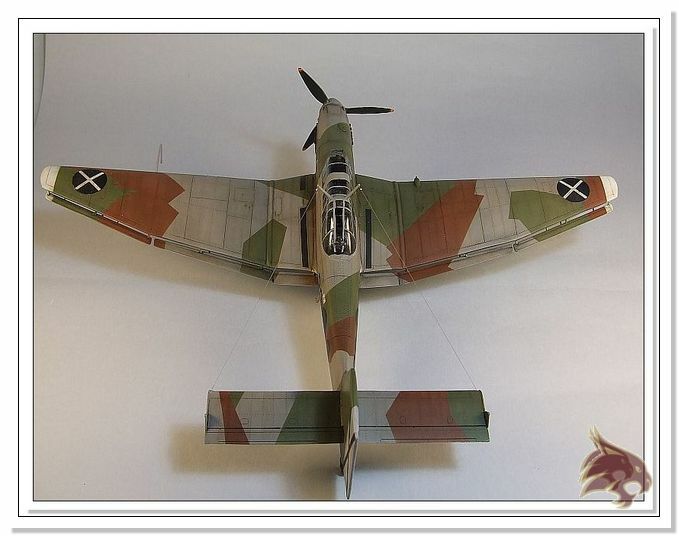 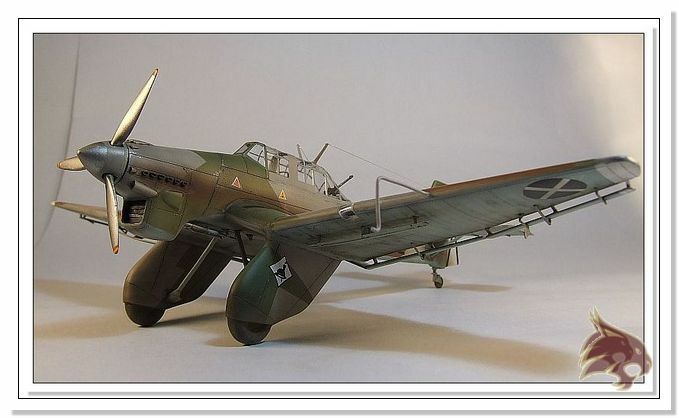 I believe that it has a very interesting model and probably one of the more interesting camouflage schemes that can be applied to a Stuka.